At Microsoft’s Windows 10 event, the company unveiled a new VR experience for the platform, calling it the “next step” of computing. Windows Holographic is a headset you wear that makes holograms appear in real life; so it’s more of an augmented reality device. The company showed a demo video, with potential applications of the headset such as for engineers working on projects, as a way to experience the Mars rover and more. The device itself, named HoloLens, uses see-through lenses, spatial sound, advanced sensors, a holographic processing unit and can work entirely untethered. Wired went hands on with the device earlier in the week so has an in-depth overview of what it can do. 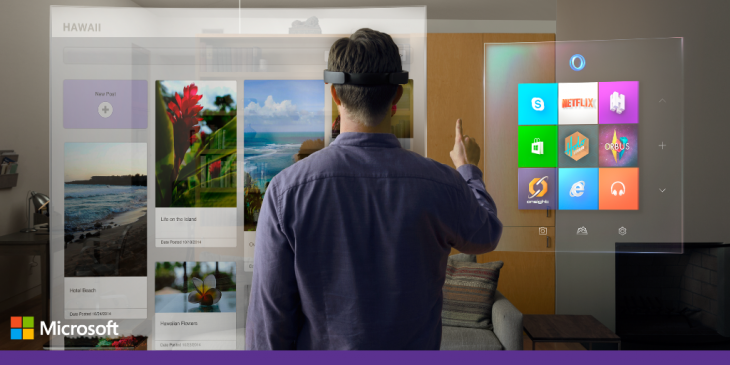 Microsoft is building in support for holograms into Windows, too. 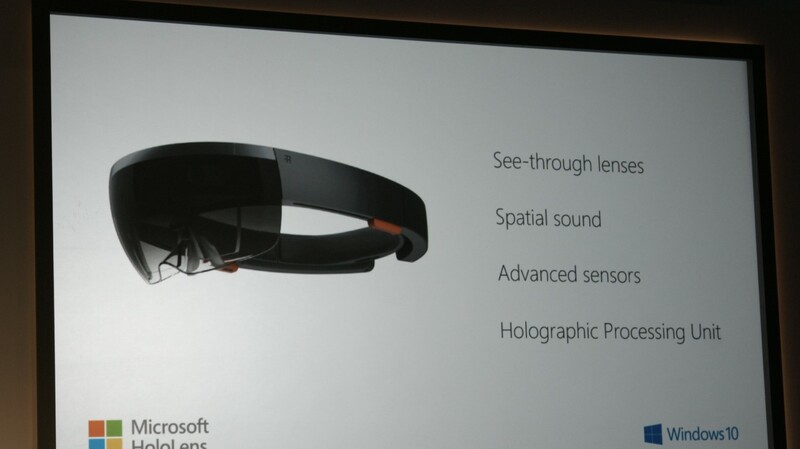 Windows 10 will sport a “holographic API” so developers can build apps for the device from day one. 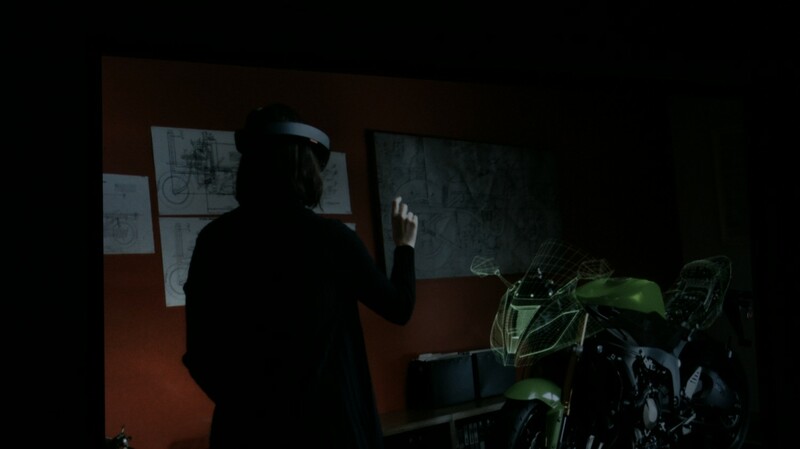 Creatives can use an app called HoloStudio to design their own holograms at home, inside the HoloLens device itself. You can 3D print designs from the software directly, too. One more thing: Microsoft says it’s working on a holographic version of Minecraft.